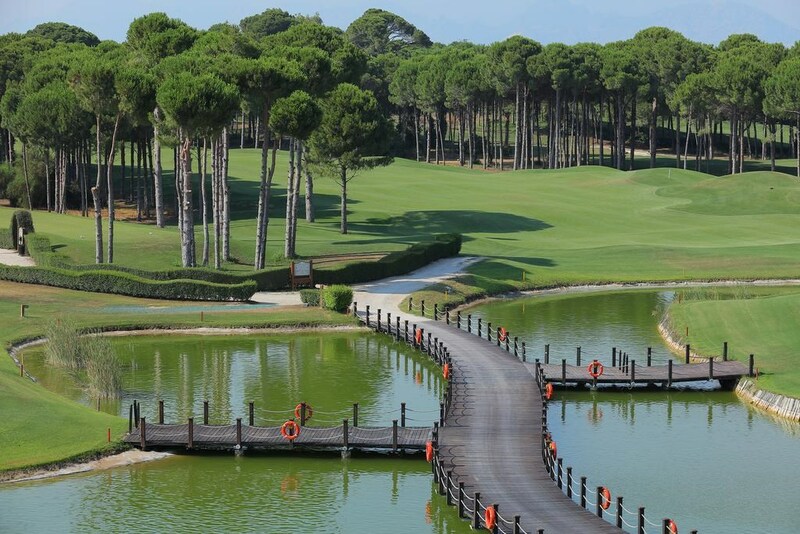 Sueno Hotel Golf Belek, Located in Antalya's Belek Mevkii, offers you a perfect holiday with all its facilities. 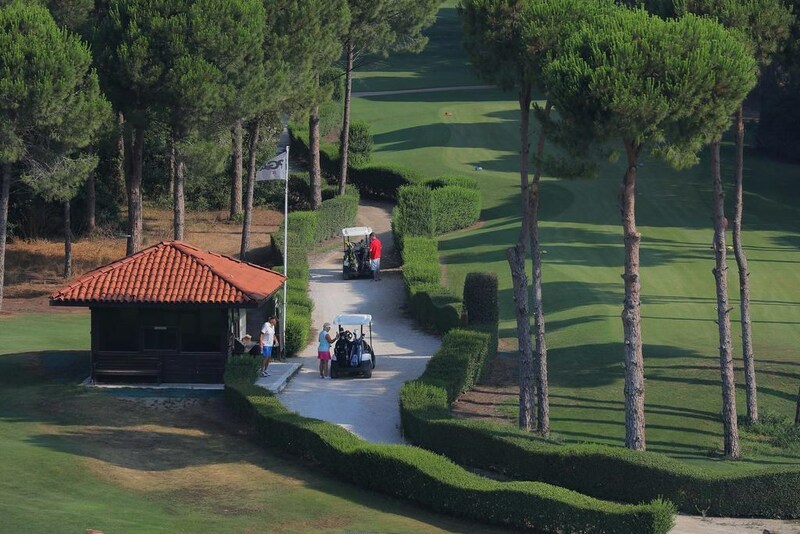 Their hotel is home to one of the largest golf courses in the region and provides a unique experience for bothgolfers and for those who do not want to stay away from the sea, sand, sun and fun on holiday. 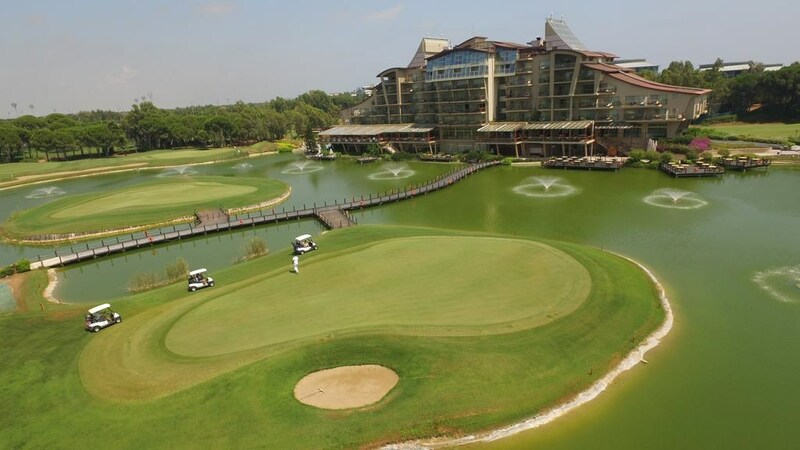 This golf hotel is surrounded by a lake and features two 18 hole championship golf courses. Located 450 yards away from the beach, it boasts 3 football fields. 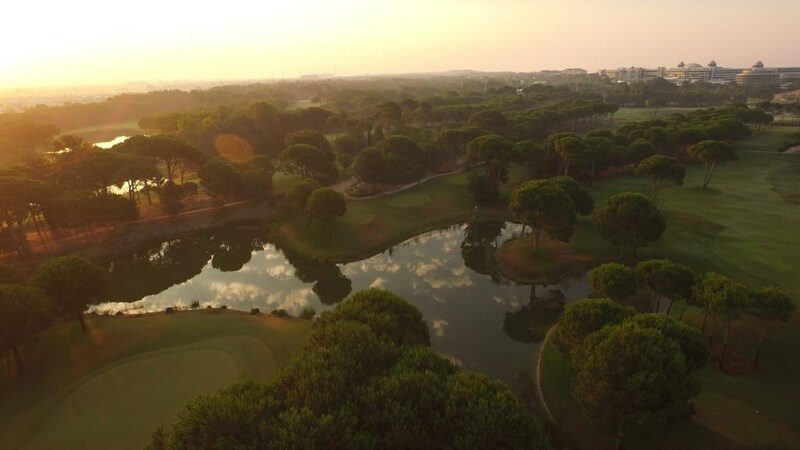 Sueno Hotels Golf Belek’s rooms are spacious and decorated in autumn colours. 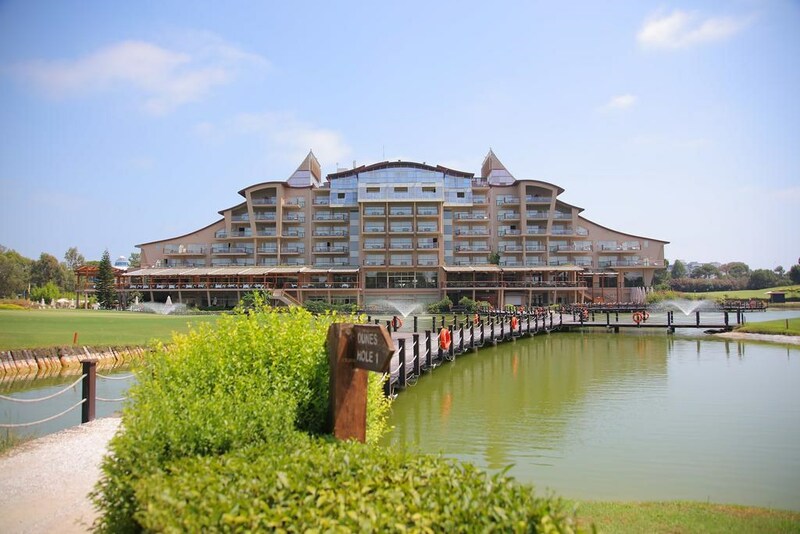 Each one has a seating area with flat-screen satellite TV and plush armchairs joining up with a furnished balcony. 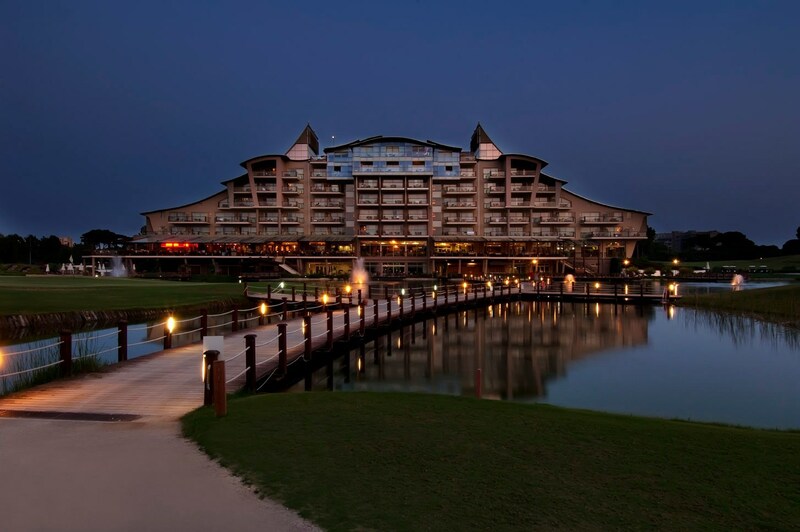 Sueno Hotels boasts a full-service spa which has 8 massage rooms, a sauna and offers holistic beauty treatments. Guests can also relax in the games room and enjoy a game of billiards or table football. 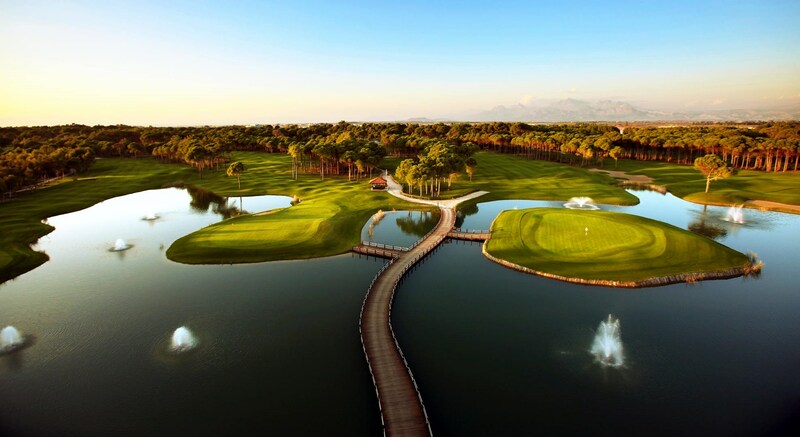 Turkey's golf center Belek Airport, 30 minutes from the installation of approximately 150 hectares, 36 pitted two fabulous golf course that appeals to lovers of all levels. 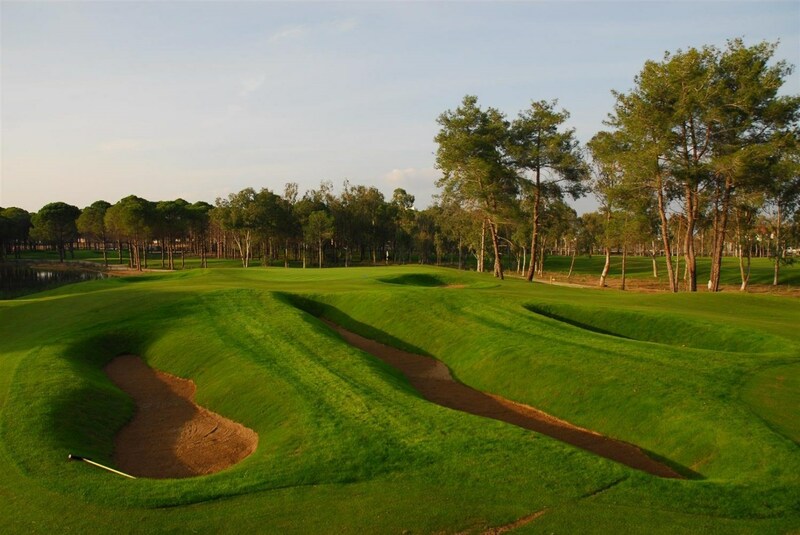 A unique golf course designed by the International Design Group with a wide range of facial features.